Visit his website at edgilbreath.com. Follow him on Twitter: @EdGilbreath. 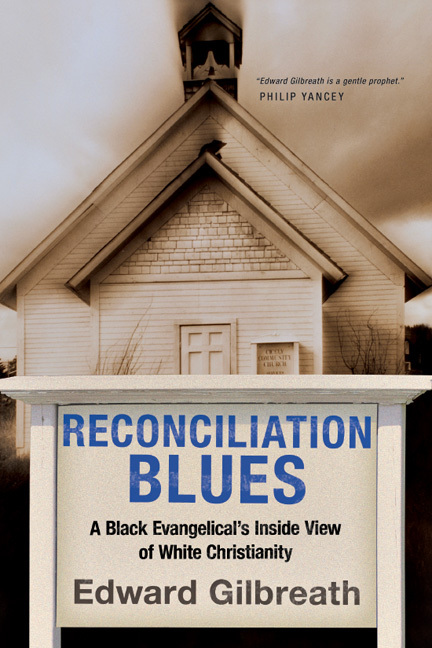 Edward Gilbreath is the author of Reconciliation Blues: A Black Evangelical's Inside View of White Christianity. 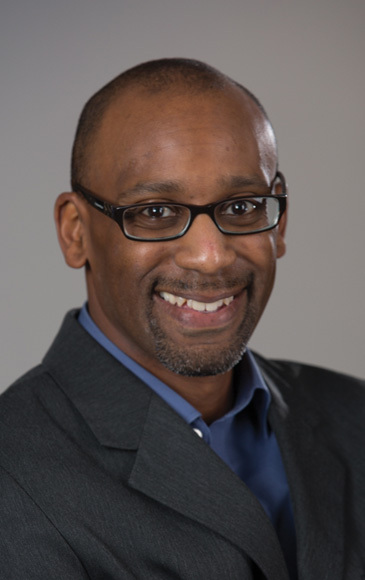 An award-winning journalist, he serves as an editor at large for Christianity Today magazine and as the executive director of communications for the Evangelical Covenant Church. 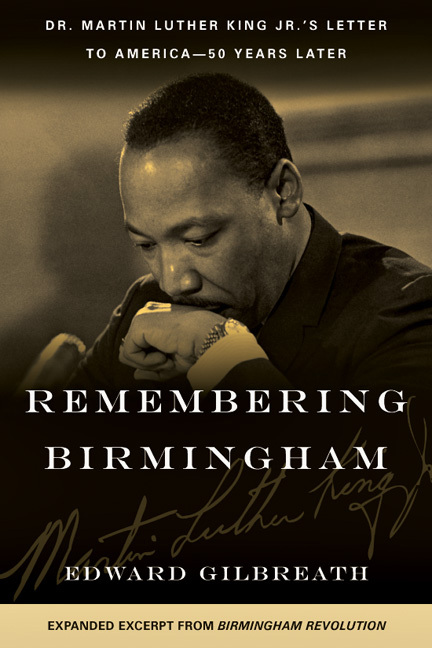 He was the founding editor of UrbanFaith.com. 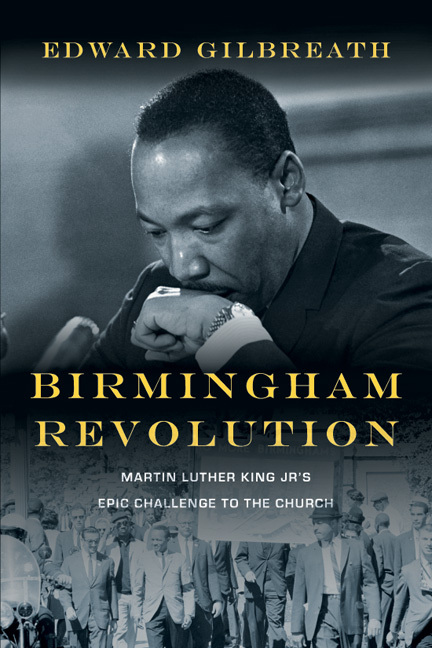 Since the release of Reconciliation Blues, he has spoken to thousands of people across the nation at churches, conferences, and university campuses on issues of race, faith, and culture. 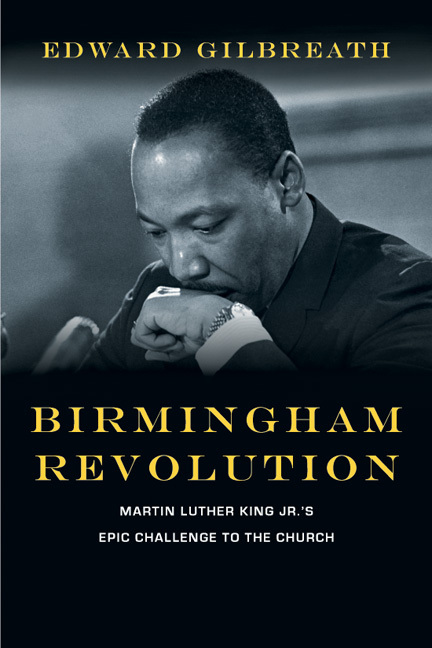 Watch this series of videos from Ed on Dr. King and Birmingham Revolution.